12,85 € You save 15% (1,89 €). 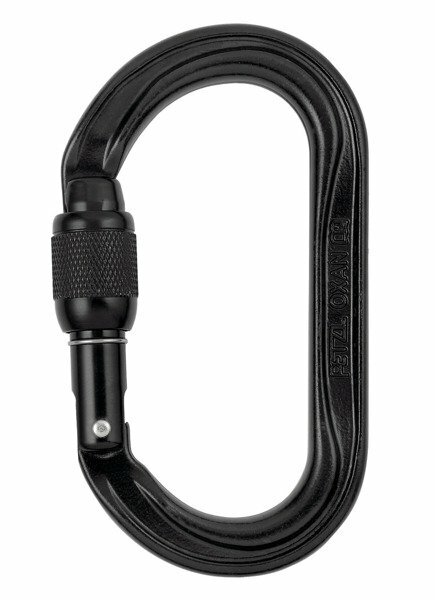 Rugged and compact, the OXAN carabiner is particularly suited for use in difficult conditions where weight is not an issue: setting fixed anchors, connecting to metal structures... The OXAN carabiner is available in two locking systems: manual SCREW-LOCK system or automatic TRIACT-LOCK system. OXAN TRIACT-LOCK is available in European or international versions.